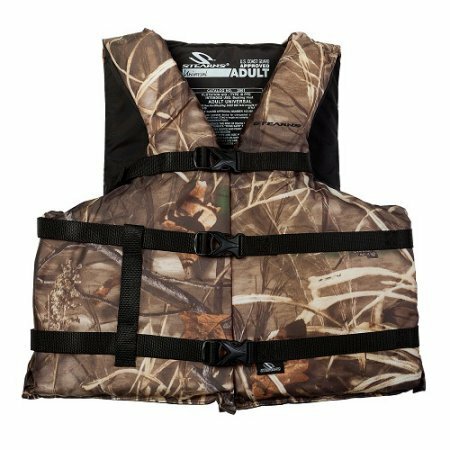 Stearns Adult Classic Series Vest Camouflage, by Stearns at Wake Tonka. Hurry! Limited time offer. Offer valid only while supplies last.